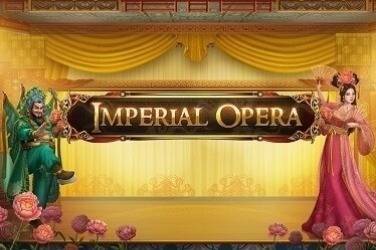 The slot is playable over all devices, Imperial Opera requires a minimum bet of just 20p per spin. 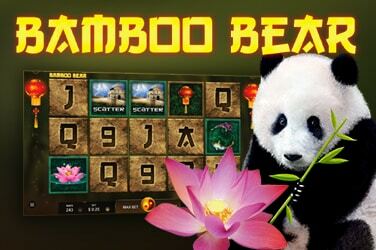 Bamboo Bear is a beautiful slot that offers players a massive 243 ways to win. Mayan Gods slot is based upon the lost central civilisation of America and can be played on any device which is perfect as it gives players the opportunity to play wherever and whenever the mood takes them. The bet range starts from just 20p a spin and going up to £100 per spin, meaning this is perfect for beginners and high rollers alike. The design is simple but well executed using plenty of colour with the action set against a backdrop covered with jungle pyramids. On the reels, players can expect to come across five low value runestones and four higher Mayan totems. The red gem that is encased within gold is the best symbol and will award players with 25 times their stake for landing five. The slot also has a wild which can replace all other symbols to create winning combinations and landing five wilds also pays out 25 times the players stake. When players land a win, the symbols disappear from sight and new ones them drop into the place they have vacated, and the symbols continue t drop until eventually the player can make no more wins. Each successful drop symbol brings with it a x1 multiplier too. The Mayan symbols can also make an appearance in this way as well as randomly on any spin and they award the player as follows. If the player lands the Mayan King Feature they will be rewarded with a giant 2x2 wild which has the capability to fire out even more wilds onto the reels, the Mayan Eclipse feature sees the eclipse symbol and a random number of tiles that all morph into the same matching symbols to create new wins. Landing the Mayan UFO feature will lead to the UFO symbol flying onto the players reels on any spin and change the lower value symbols into higher value ones to create a new winning combination, and finally the Mayan Shaman feature see the Shaman increase the current multiplier before removing all of the symbols from the reels to create new symbol drops with an expanded multiplier in play. Although there is not a traditional styled free sins round on offer the extra features come around regularly, so the free spins are not missed. This combined with the symbol drop type of game play players are guaranteed to get plenty of play action. The most interesting feature in my opinion about Mayan Gods slot is that there is an abundance of features, many more than its competitors but this doesn’t really come across when you are playing it. Personally, I feel that this is because they all lack depth. 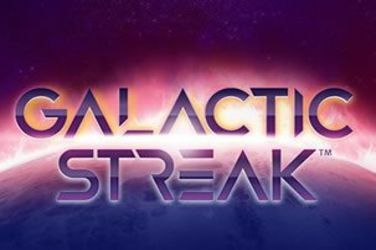 Several slots have far bigger bonuses such as free spins which usually offer a lot in terms of winnings. Whilst the features in Mayan Gods are short and don’t necessarily offer that much they do occur frequently and therefore the slot does prove to be very rewarding, but players don’t necessarily notice this as the rewards are smaller than what you would expect. 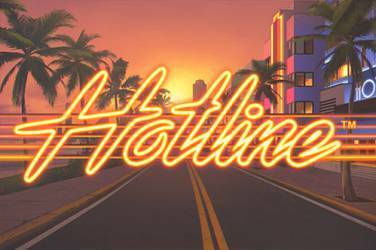 If you are looking for a simple slot with nice features which offers ways to make a bit of extra money this is probably the right slot for you. In my opinion Mayan Gods is an enjoyable slot, it offers bold, bright visuals that are well designed, and the game offers an abundance of variety. If you have enjoyed playing other slots from the developers at Red Tiger Gaming, then Mayan Gods certainly ticks all of the right boxes. Just be aware if you are after a more challenging game then you really will want to look elsewhere.